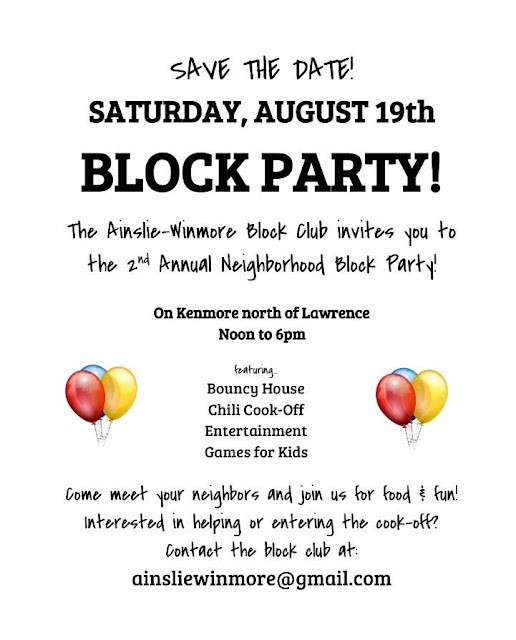 The Ainslie Winmore Block Club will host its block party on the 4800 Block of Kenmore on Saturday, August 19 from noon-6pm. Once again, the party will feature a bounce house, face painting, and the music of Uptown's own Rio Bamba. 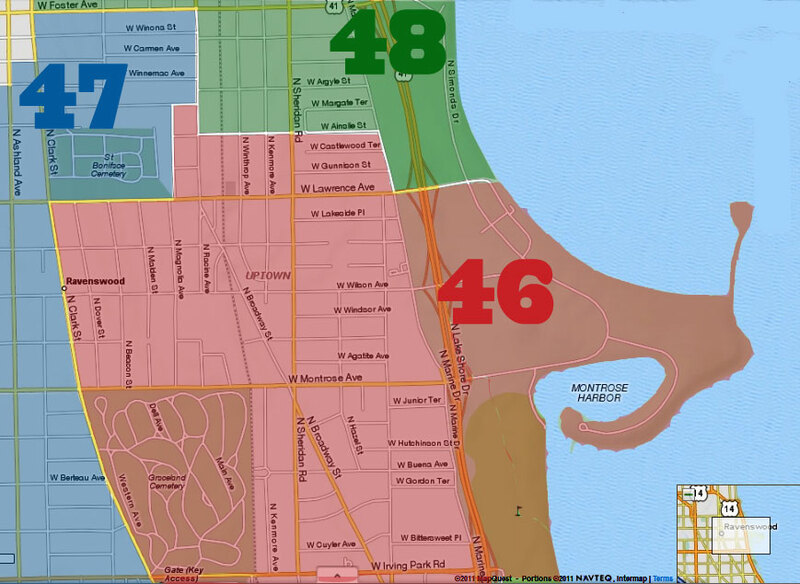 Ainslie Winmore's boundaries are Sheridan and Broadway on the east/west, and Ainslie and Lawrence on the north/south. 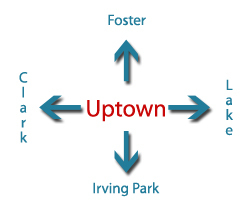 Volunteers are needed -- please email ainsliewinmore@gmail.com if you can help. Thanks!